Family Vision has been a key turning point, and honestly life changing for me and my daughter. I understand more about myself than I ever have done in the past. The impact of this has been incredible! Family Vision has helped me to leave my past where it belongs. Alongside that, I have learned how to proactively step into a future that I want for my family. The whole journey I went on with my group and the connections I made with other mothers have been truly positive experiences for me. When I found Nina’s book and realised there was a course I could join my daughter and I were just starting out on our own. We were two months into living in our own home and had spent six months apart from her father. Ending my relationship with her father had been difficult; financial support and contact arrangements were all up in the air. I felt stuck and honestly there was an undercurrent of fear in how I was feeling about what all this meant for me and the rest of my life. 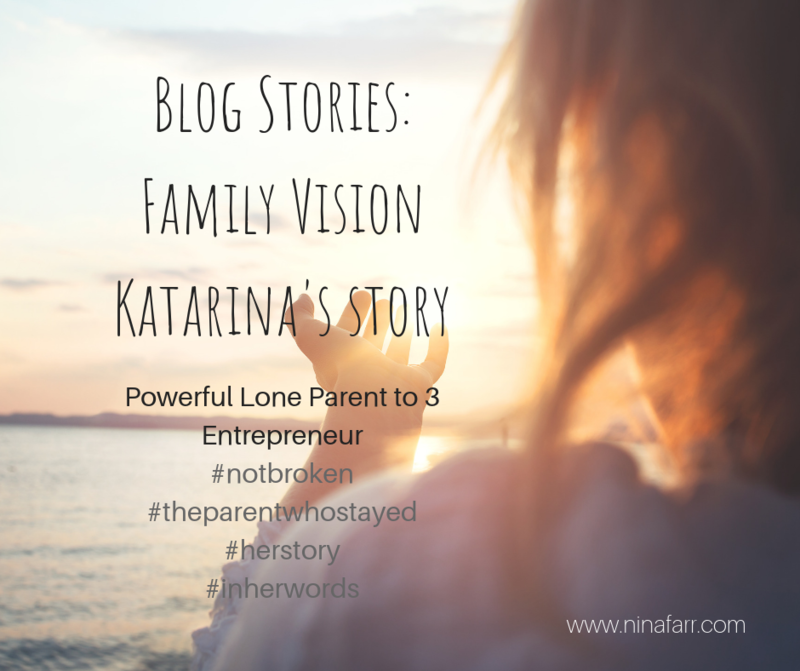 Family Vision: My story, Katarina. Lone Mother to three, entrepreneur. My journey to parenting alone was a slow process. After a long period of feeling stuck, unhappy and unfulfilled, I ended my 19 year relationship. I felt we had become dysfunctional as a couple, and could no longer work as a healthy family together. To cope with the shift to being a single Mum, I became completely absorbed in self care practices. Self-care really helped me to cope with the stresses that accompanied the changes at home. Still, like anyone navigating such a big change, I had good days and bad days. There were days it felt wonderful. And others days I questioned what on earth I was doing, how would I cope longer term, had I fucked up my kids? How was I going support us… those days felt scary and overwhelming. 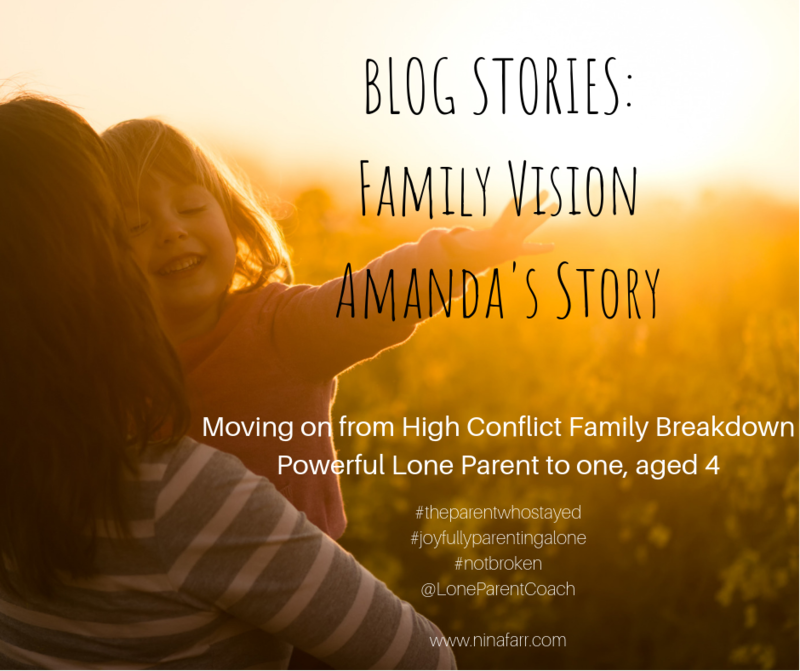 Family Vision: My story, Amanda. Moving on as a Powerful Lone Parent to one daughter aged 4. To the woman who is wondering where to begin… I’m holding out my hand to you. Becoming a single Mum hurts. At the age of 39 I found myself a single parent to my beautiful four-year-old girl. 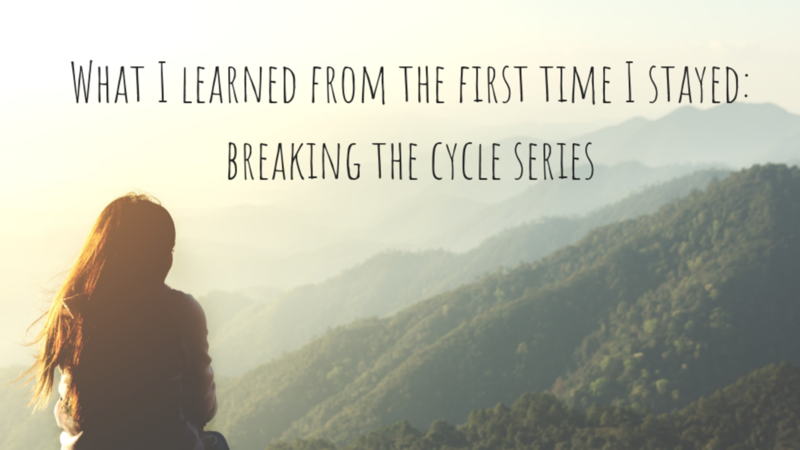 I was feeling angry, disappointed and scared – wondering where my life had ended up. Although my break up from her father had left me feeling excited about the new chapter I was about to begin, I was also feeling lost. I didn’t know how to make my life my own again. After nearly eight years in a relationship that drained me, did not fulfil me, support me or help me grow, I was not living the best version of myself. I found myself as a new lone parent with a smaller support network, unemployed and miles from the place I had grown up. I found myself with no parents or family nearby to help me. I was daunted but determined to turn our lives around. 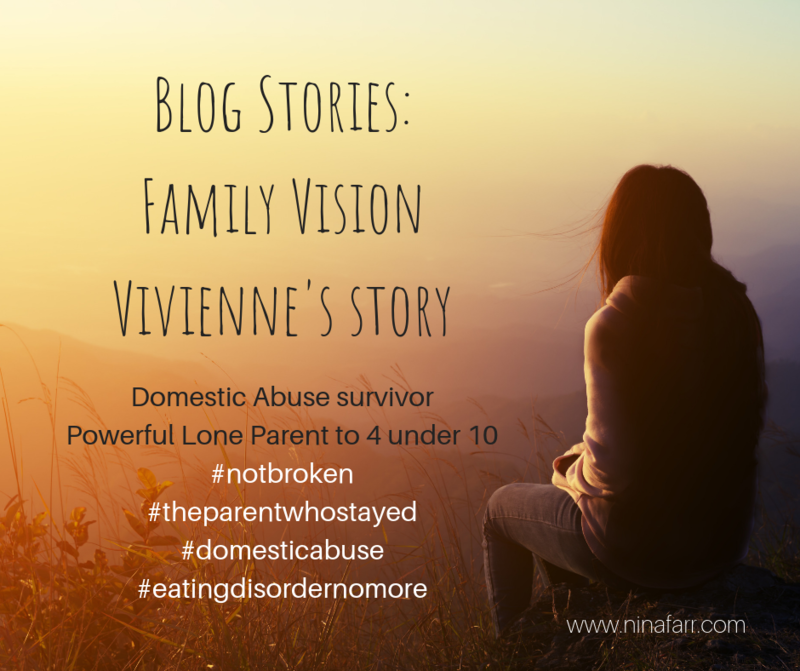 Family Vision: My story, Vivienne. Domestic Abuse survivor, Powerful Lone Parent to 4 under 10. 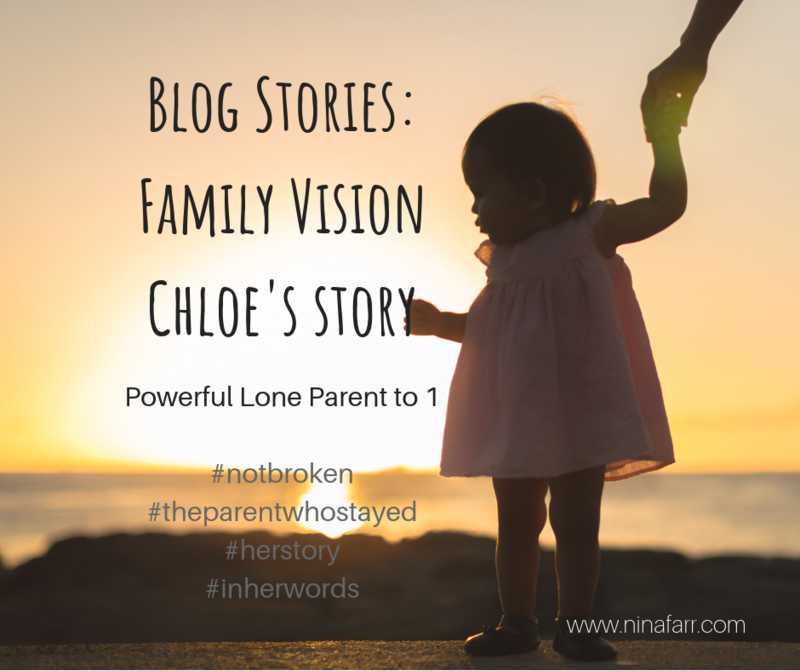 I have been on the Family Vision journey with Nina twice, once in a group and once with her one to one. At the end of the second ten week program, when she asked me what my “takeaways” were from our time working together, I broke down. I explained I could not possibly put it in words. My tears were ones of overwhelming joy. We hugged and said goodbye. I knew I needed to share my story so others too could benefit and now I have the chance. To give some context, I came to the group program after leaving my abusive husband, when all my children were very young. The decline into an abusive relationship had been very quick, thank god the physical violence only lasted two years, but the scars ran deep. I knew I was a shadow of myself after my marriage ended and looked for help. I remember wanting to know the answer to that myself, when I clawed my way back from the devastation of a psychologically, emotionally, sexually and financially abusive relationship. How could I spot a guy like that coming next time? How could I learn about the red flags of an abuser so I wouldn’t be blindsided again? What do I need to know to keep myself safe? This article is my answer to her. This is the story of the first time I stayed, and how what I learned from that experience has taught me how to leave. I learned something incredibly powerful about the patterns of relationships that become abusive, and it isn’t about the patterns of abusive men.